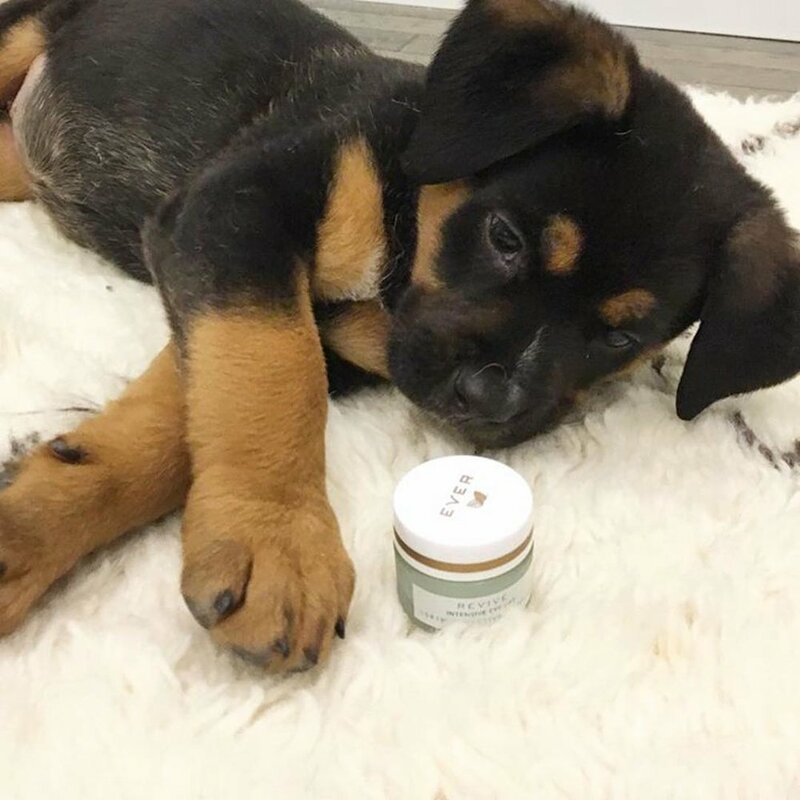 On March 3rd, we held MEGA Events in five cities across the country, and we couldn't have had more fun with you! 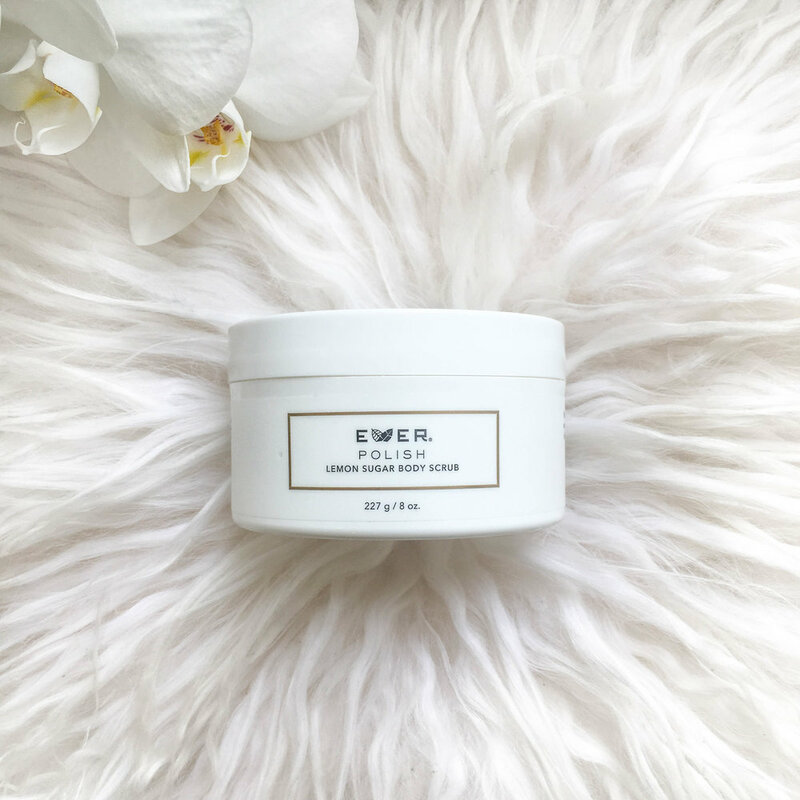 We had an incredible time at our MEGA Events earlier this month, launching EVER Makeup in San Francisco, Houston, Miami, St. Louis and Nashville, and chatting about the EVER opportunity with some familiar faces — and many new ones! 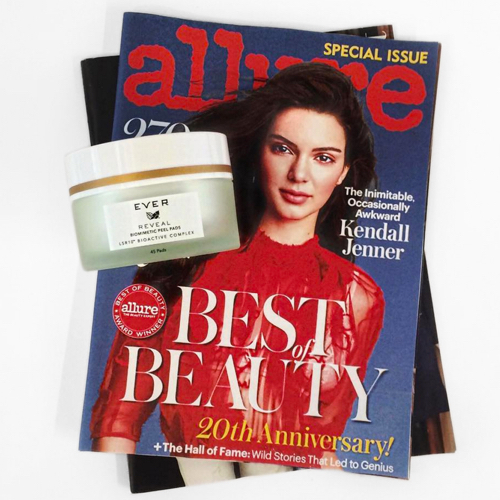 We heard from all-star Independent Specialists about their EVER experiences, and watched General Manager Ani Hadjinian unveil our much-anticipated collection of luxe makeup essentials. Many of you even tuned in from your hometowns via live stream! 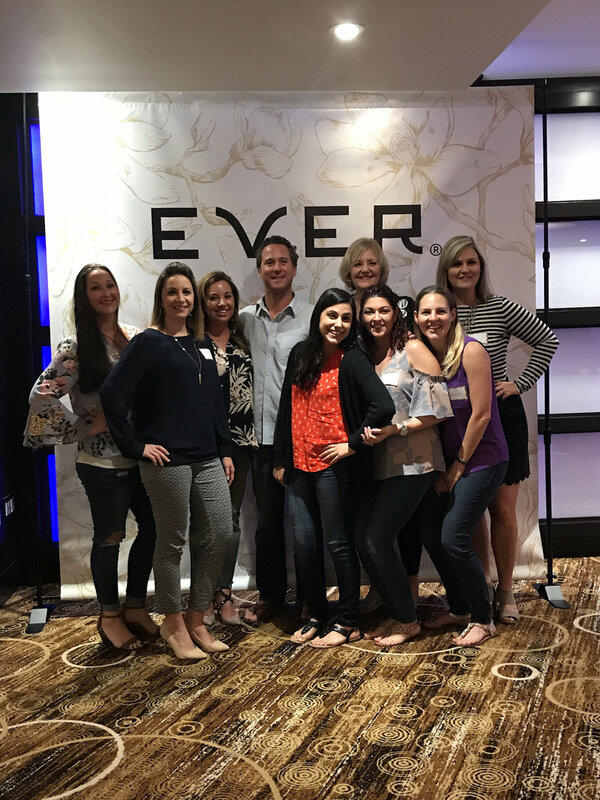 Set up and ready for action in Houston — where attendees received a warm welcome from Independent Specialist Mary Claire Haver and Regional Sales Director Jen Orlando! Miami was all smiles as the fun began! Independent Specialist Jacquie Landt shared the EVER mission with our St. Louis crowd. The moment we were all waiting for — our GM Ani gave attendees the first look at EVER Makeup from our San Francisco Home Office (and gave us some serious outfit envy, too)! 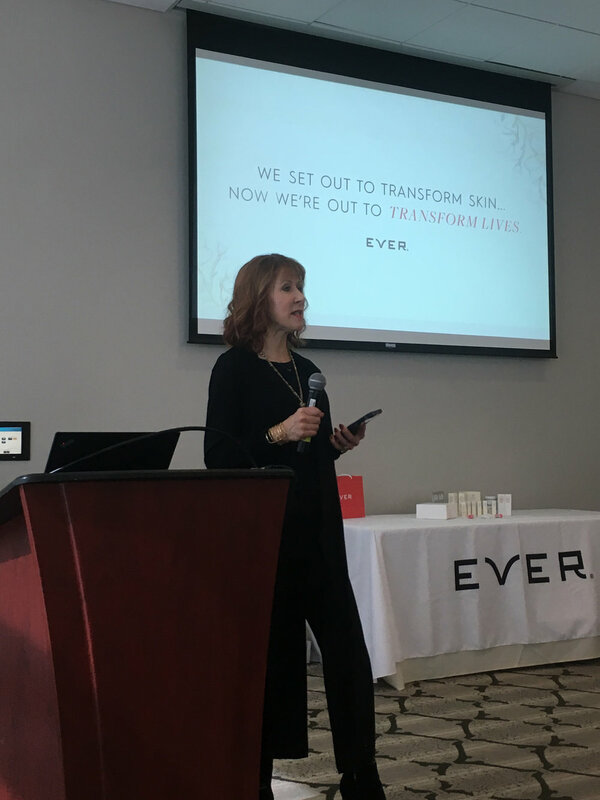 Our VP of Product Development, Julie Shown, led the creation of EVER Makeup, and gave Nashville attendees the inside scoop on our products and her creative process! And finally, the best part — playing in makeup! 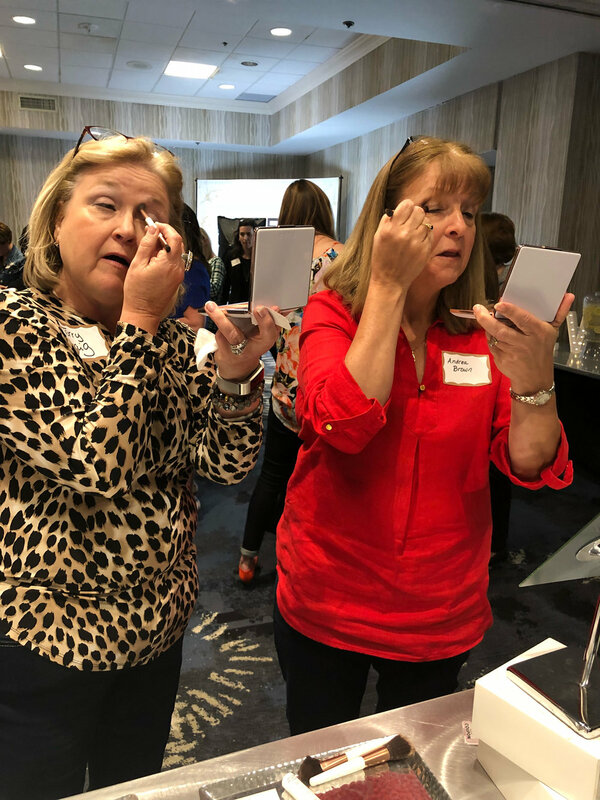 MEGA event attendees were the first to test drive our new products, like the OUT THE DOOR Cheek & Eye Palettes shown here. We want to give a HUGE thank you to all who joined us for this special moment in EVER history — and for those of you that missed out, be sure to sign up for our email list so you're the first to know about upcoming MEGA events in your city! To find a local event near you and get to know EVER, you can also visit our Events page.